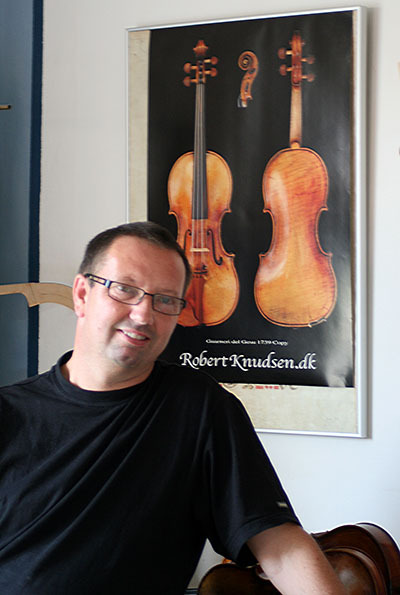 Robert Knudsen is a 3rd generation master craftsman and 2nd generation violin maker. He apprenticed in his father’s workshop in Denmark and with K.T. Jacobsen in London. He set up his own workshop in 1988 and by 2015 has built more than 360 instruments, mostly violins. Robert Knudsen meticulously crafts his instruments. The results are instruments with superb appearance and playability, and a sublime sound. Satisfied customers are playing Robert Knudsen instruments in Denmark and worldwide. La petit Band, Academy of Ancient Music, ConcertoCopenhagen. 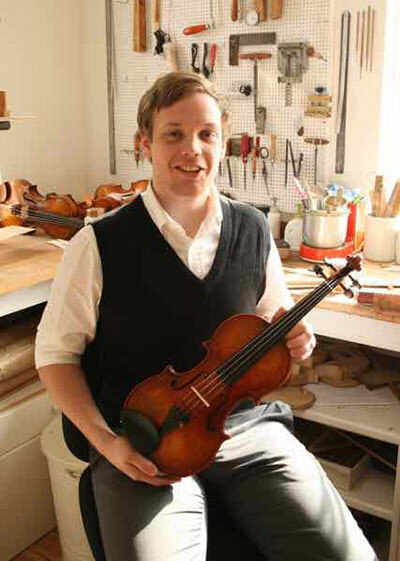 Robert is passing on his knowledge to his son Vincent, who has inherited his father’s abilities and passion for building violins. 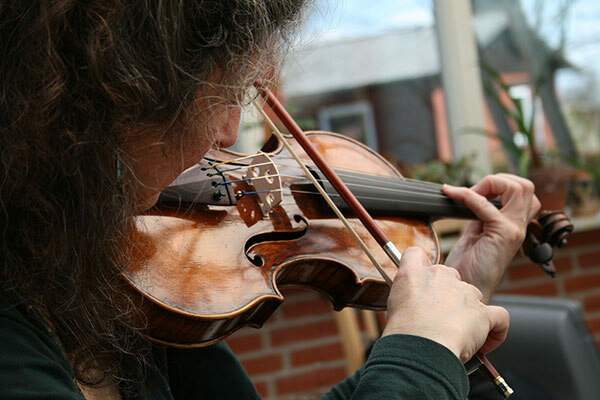 Vincent has, as of March 2015, completed his 5th violin. Copyright © 2019 Robert Knudsen All Rights Reserved.